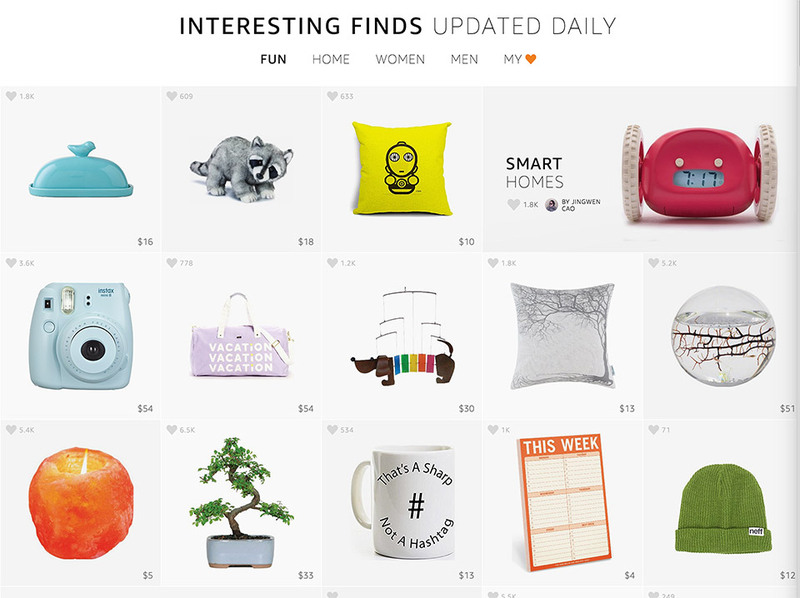 We just stumbled onto our new favorite way to shop Amazon. 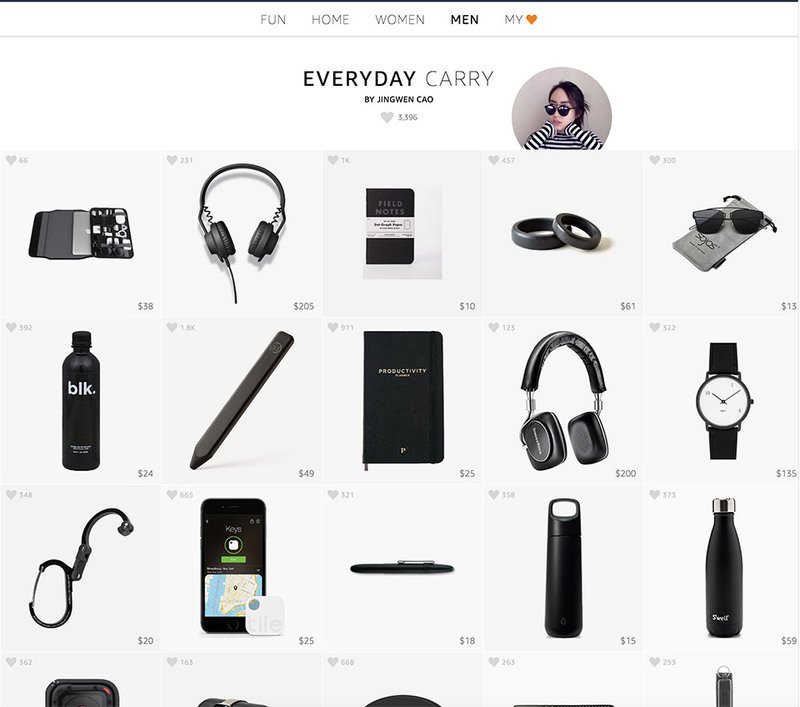 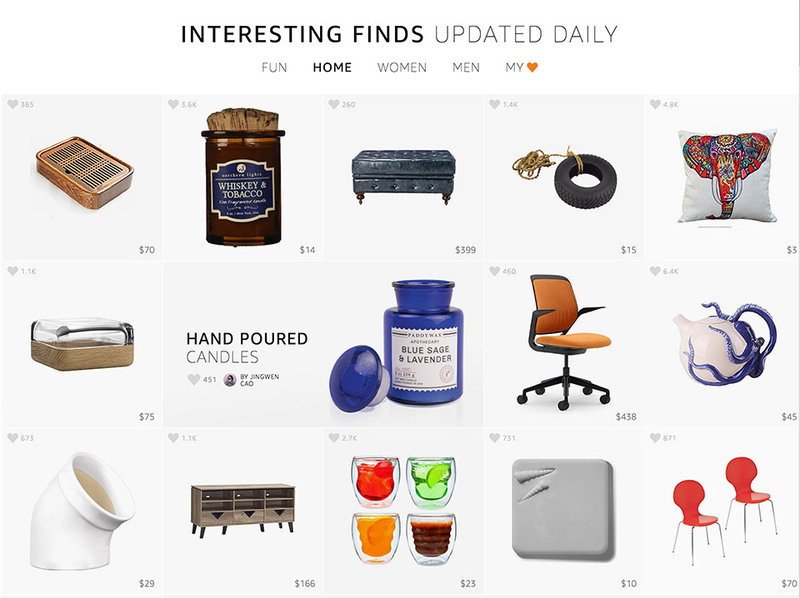 Interesting Finds offers a regularly updated curated collection of gifts shown in an easy-to-browse grid format, along with the ability to filter items based on who the gift is for. 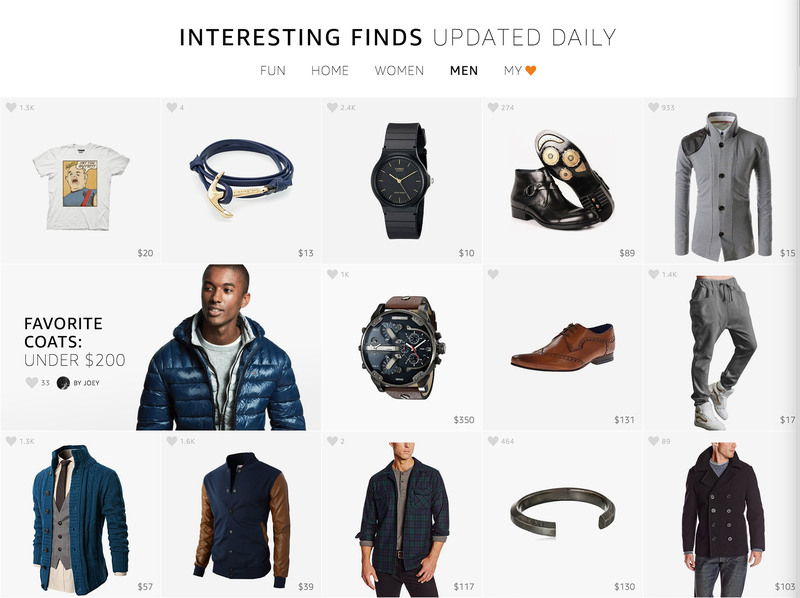 You’ll want to bookmark this one.